Simple. 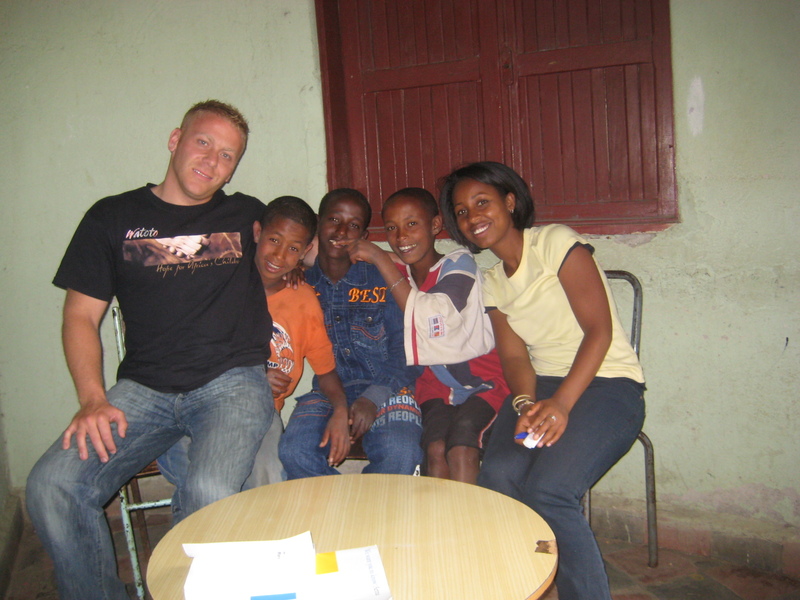 In March 2009 during a mission trip with National Community Church I watched a young man name Nathaniel run across a busy street, lift a grate off a sewer and climb in to show our team his bed/home. Though this is it in a nut shell, there is a long history that has built up to me selling all my possessions, quitting a cushy corporate job at Aetna Inc. and moving to Addis Ababa. I give God 100% of the credit. His call was unmistakeable, which made an irrational decision rational and a difficult decision, easy to make. 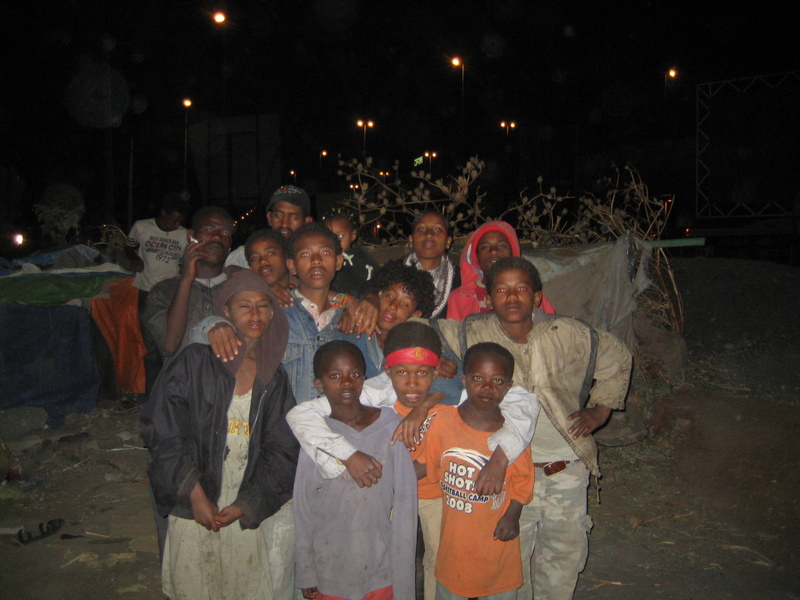 From a sermon that spoke directly to my prayers, to the bonds I built with Beza Church, and finally the love I felt towards a wonderful “Crew” of 10 kids that live on the street of Ethiopia’s capitol city. We live in a world with injustice prevelant and all over the place. There are arguments that justify helping in the US, helping in any other continent. Unexplainably, I have a love for the continent of Africa. 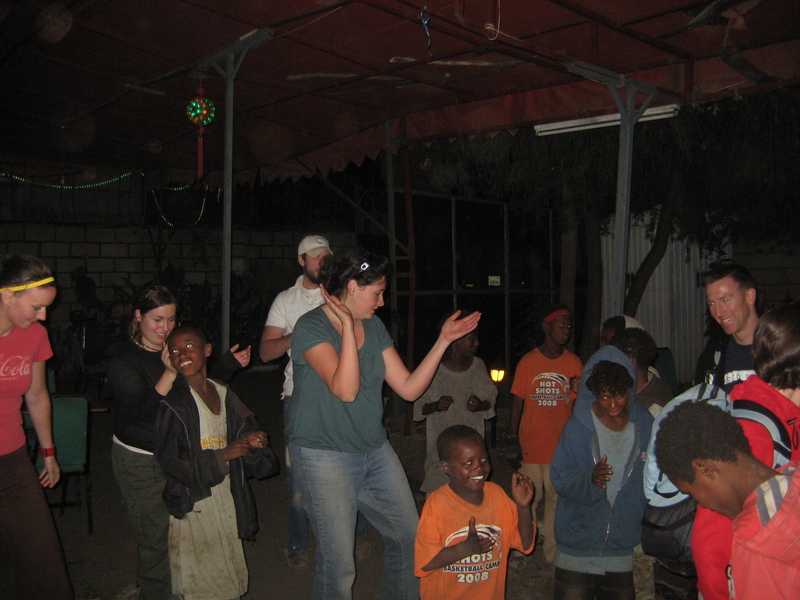 Since a mission trip to Uganda in 2007, there has been something in my heart for the people of Africa. Finally, God has never put me so close to such an obvious need. I have worked in the “hoods” of Philly and DC, walked through a Internally Placed Persons camp in Uganda, spent time with Aids victims, and played with newly orphaned babies. For whatever divine reason, the time I spent with “The Crew” a part of Change Minsitry has forced me to lay it all down and finally be obedient to the clear call of God. I am honored and blessed to have the oppurtunity to be a part of something so obviously God inspired. Adam, this is awesome. I’m inspired by you!!! It is so wonderful to see your heart for the Lord and the broken whom he loves. Thank you for walking out your faith in such a wonderful way. May the Lord deepen your need for him and pour out his love through you to these boys. The SEWH misses you but we are grateful for the work you and Matt have started and how NCC has continued to be faithful.